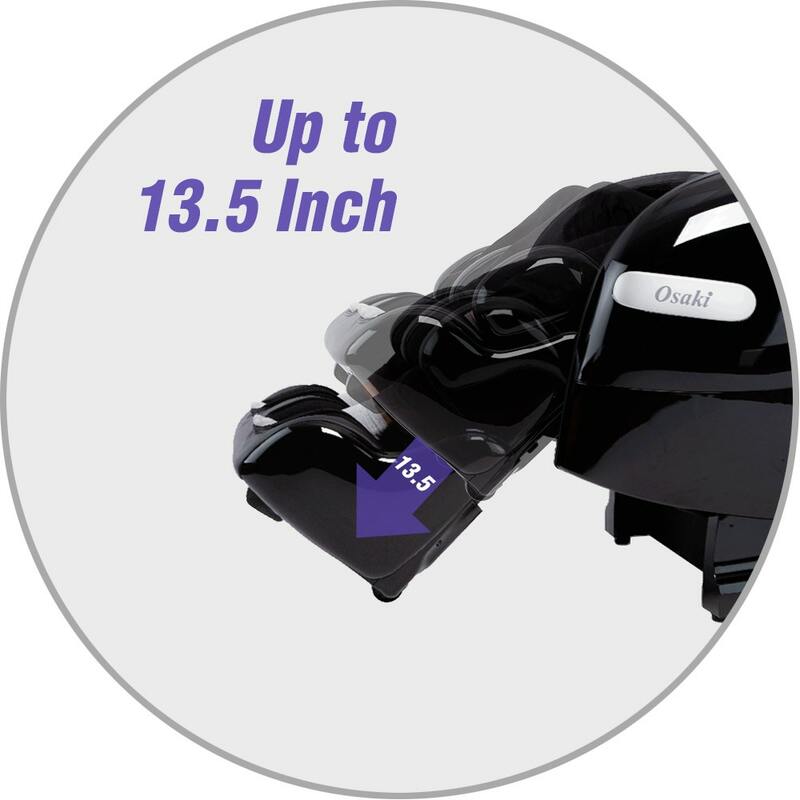 The Osaki OS-Monarch has a futuristic design with polished hard cover, a comfortable feel, and a 3D roller with a wide range of settings and capabilities. 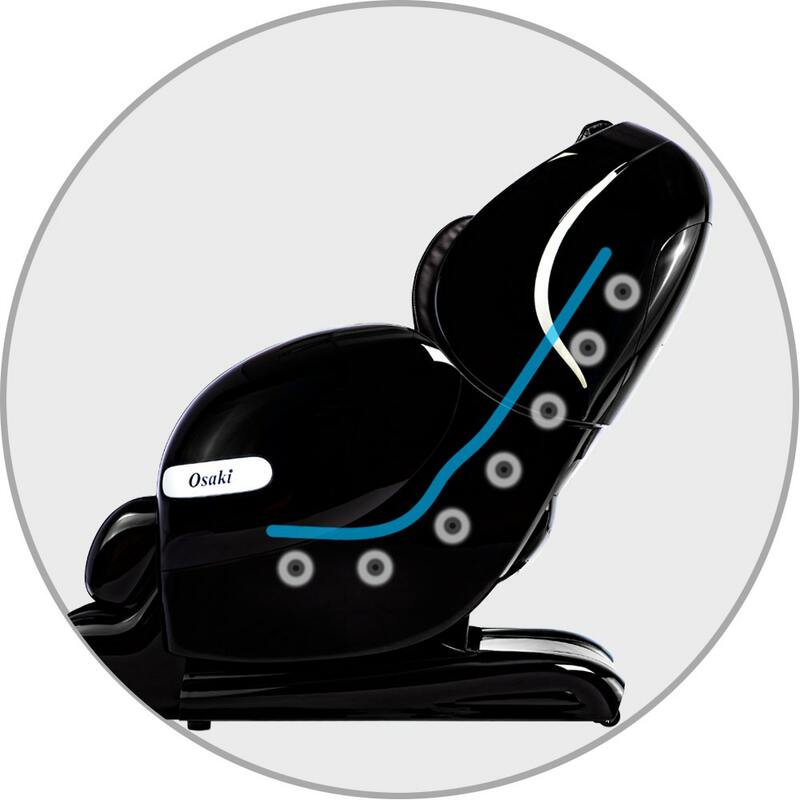 The OS-Monarch can massage you from neck area to glutes and upper hamstrings with L-Track roller. 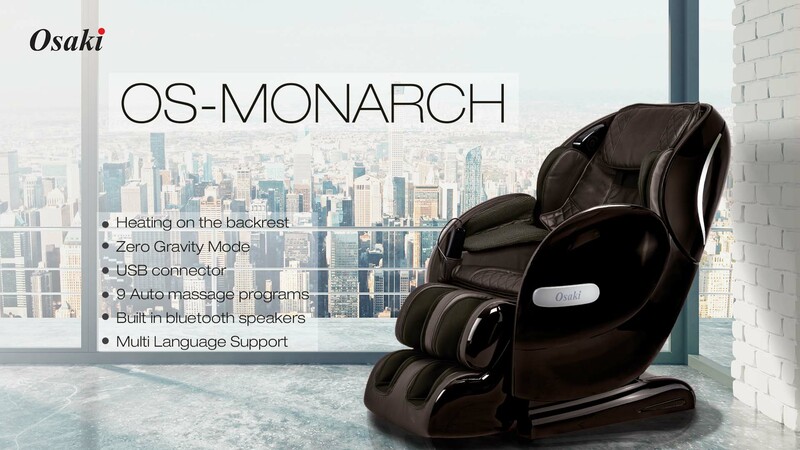 OS-Monarch has 4 massage style (Kneading, Knocking, Tapping, and Shiatsu) that makes you completely relaxed. 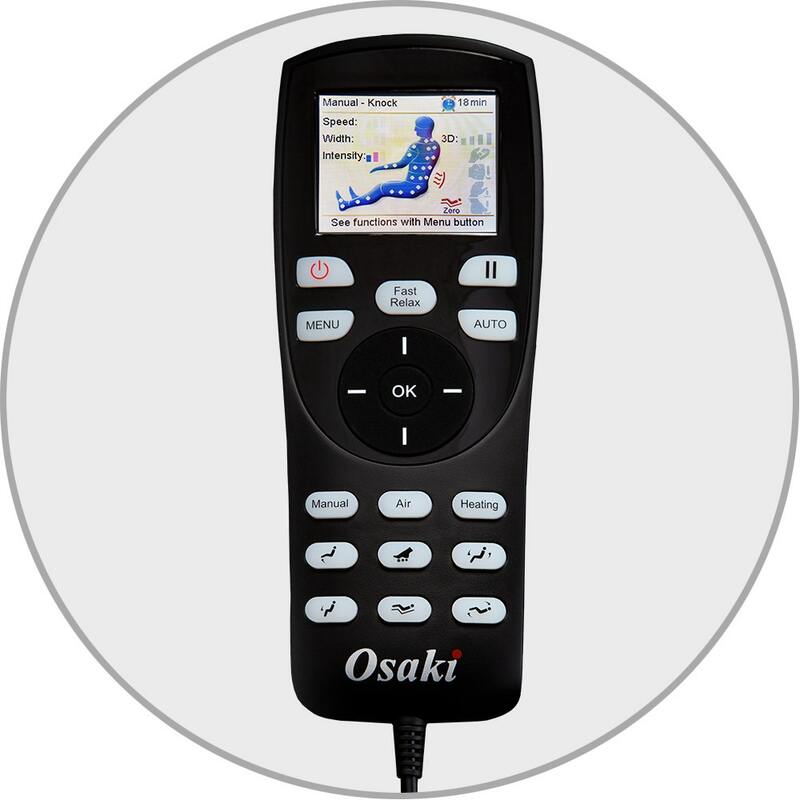 With the Osaki OS-Monarch, you can sit down, choose a language you want, variety of auto and manual massage setting, get comfortable, and relax. 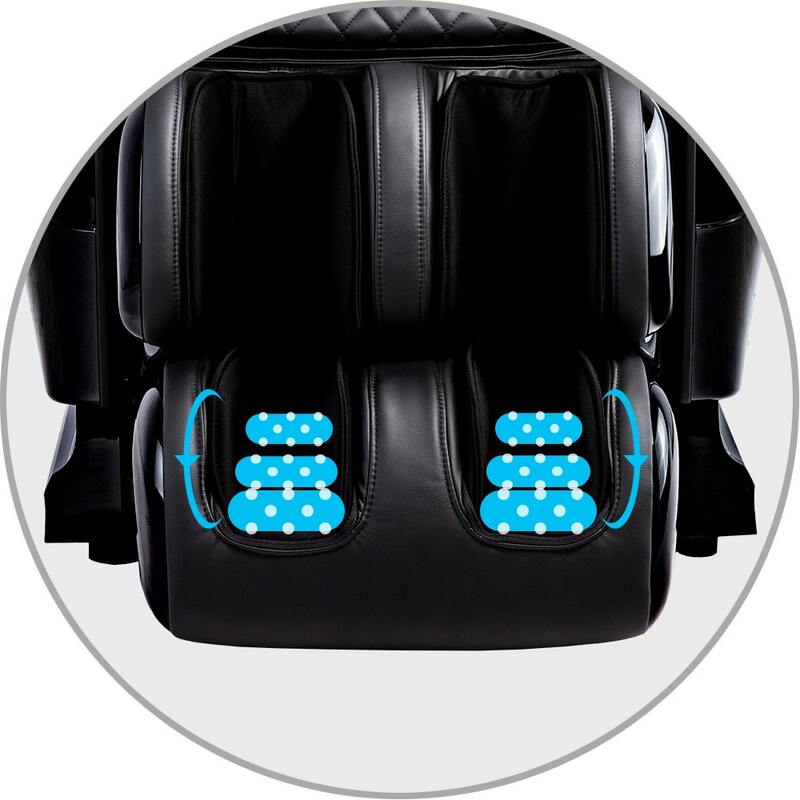 There are multiple airbags located throughout the massage chair to offer a full body massage experience. 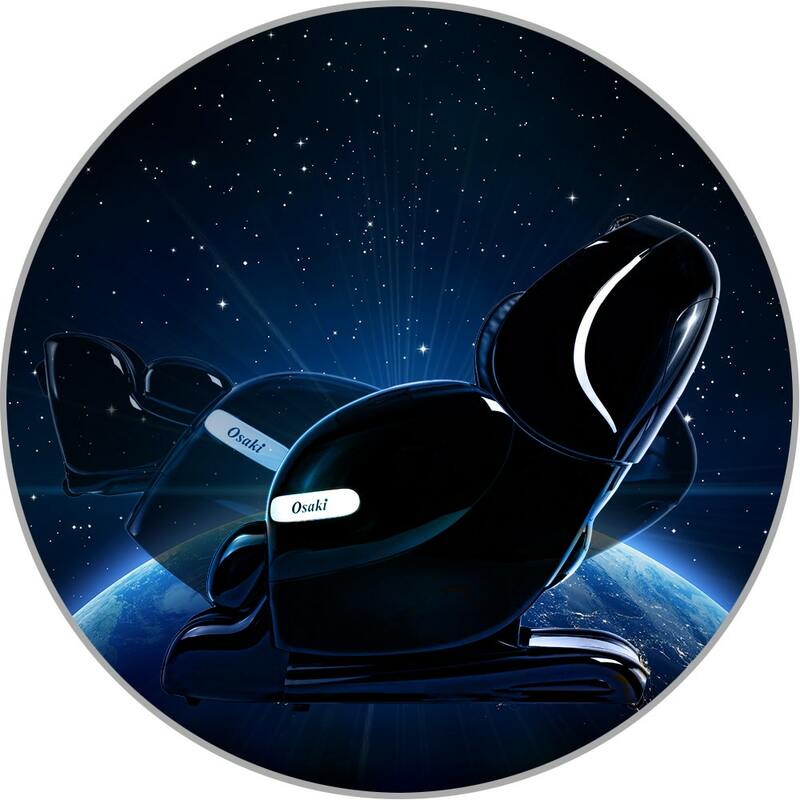 The OS-Monarch offers a total of 24 airbags in the massage chair. Airbags are located at the shoulders, the arms, the feet, and the calf areas. 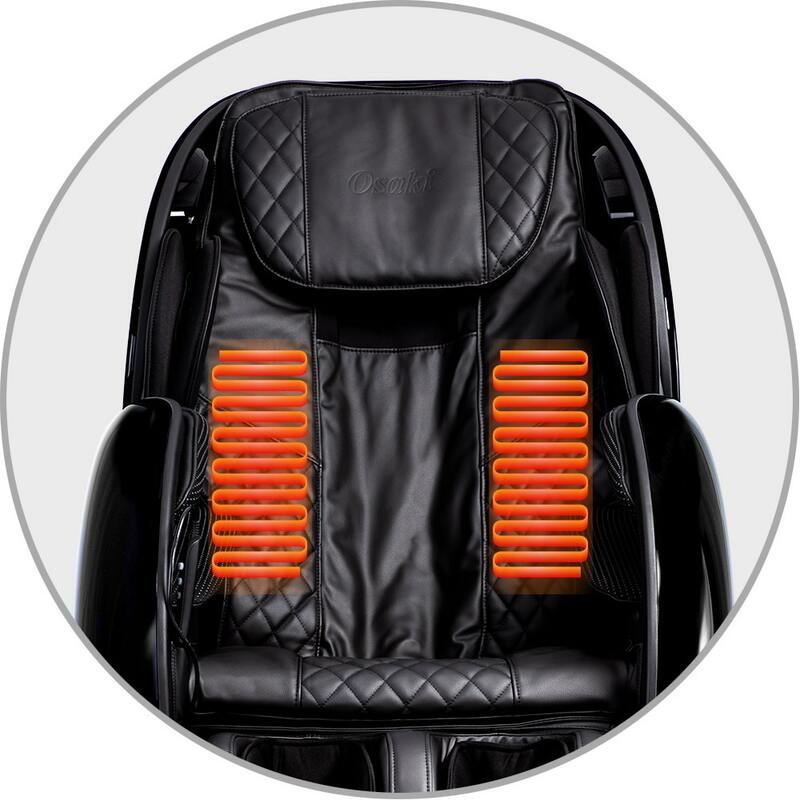 This compression massage helps to continue increasing blood circulation throughout the body to relieve pain and tension. 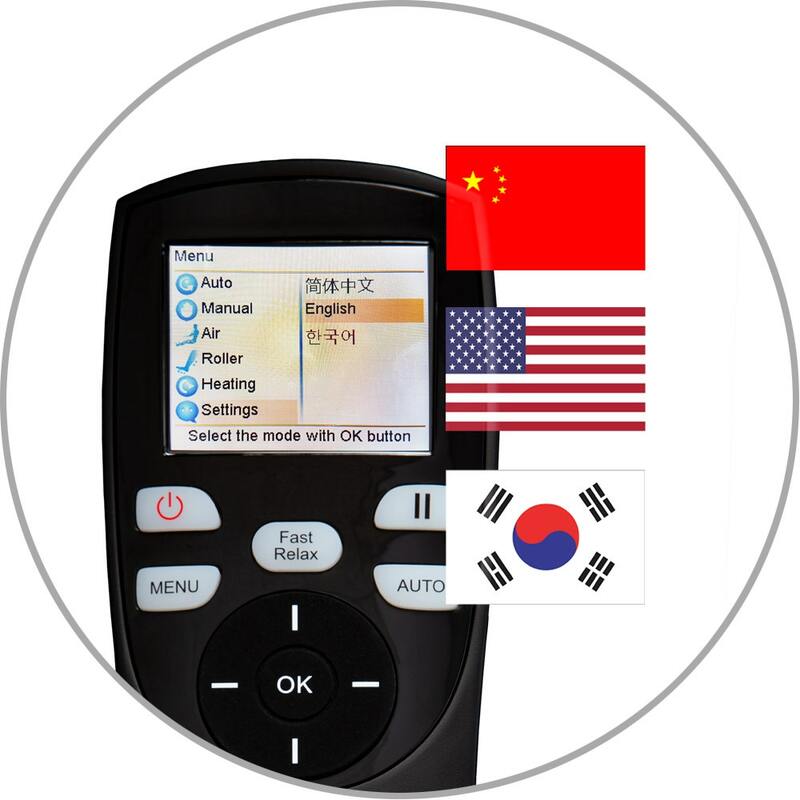 OS-Monarch offers multi language choices to users. You can select your language at “Setting” – “Language”. 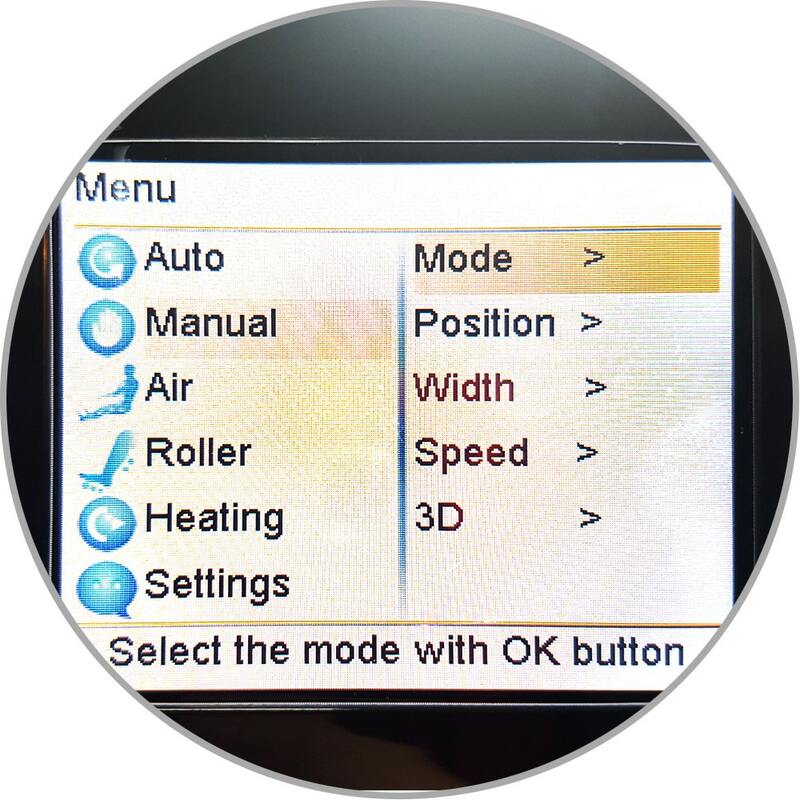 There is Chines, English and Korean as an option. 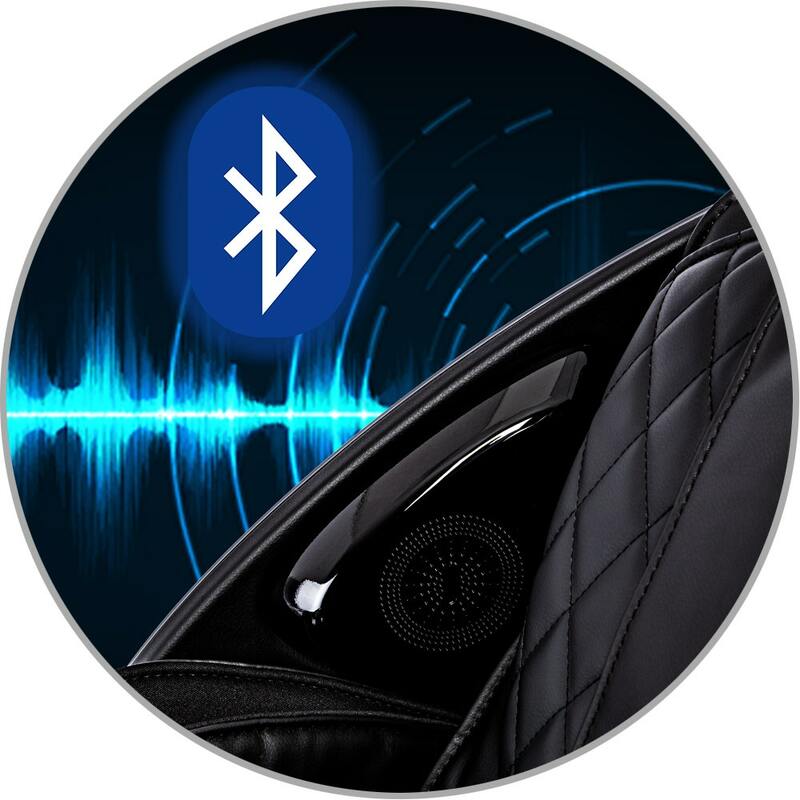 You can enjoy your massage with your smart phone, I pad, or any other electronic products Charging with built in USB connector at the armrest of chair. 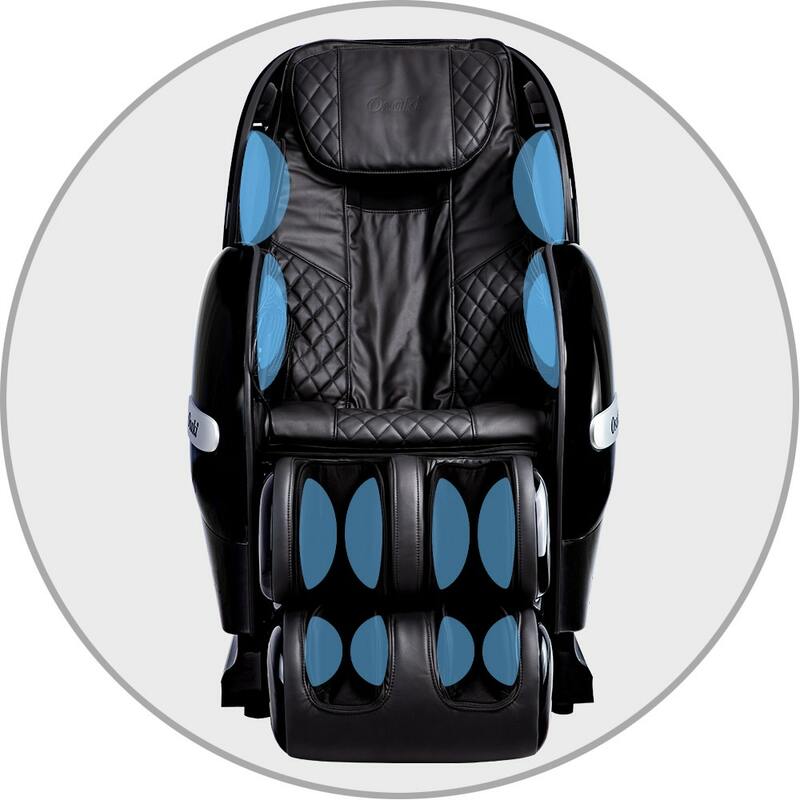 OS-Monarch has Three Rollers located on the bottom of the feet are spinning reflexology massagers which provide a soothing kneading style application. 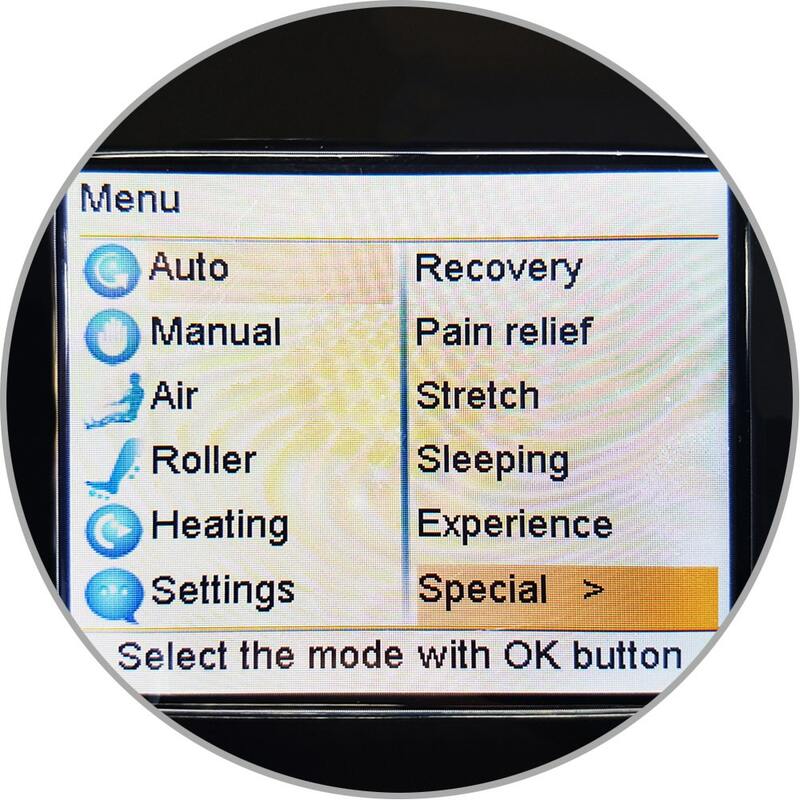 As the rollers spin it will stimulate acupuncture points and as the air bags inflate it will generate a much deeper massage along the bottoms of your feet. 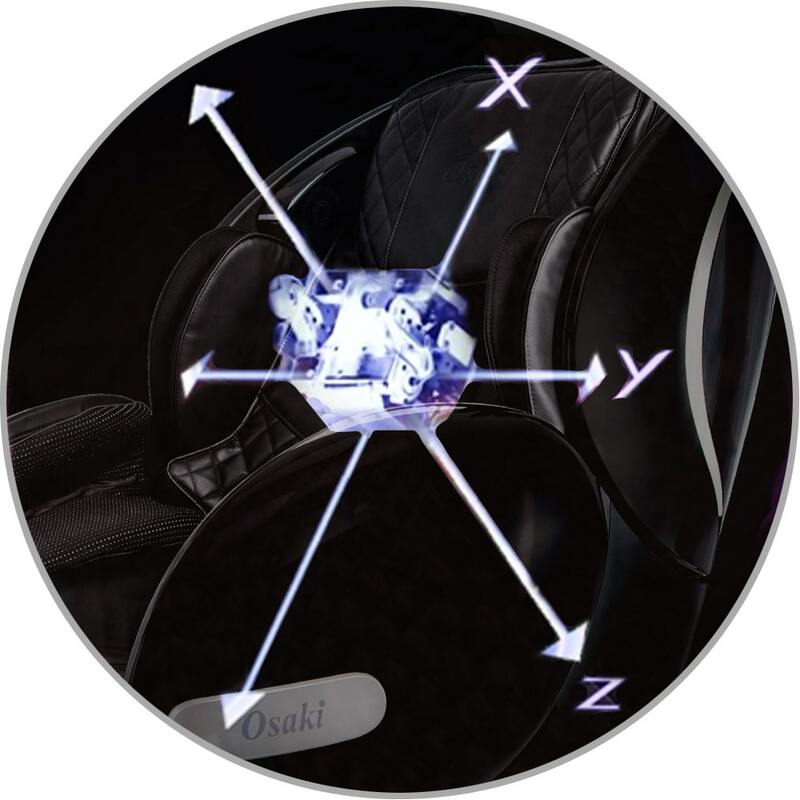 The Osaki OS-Monarch massage chair comes with manual mode so you can pinpoint a desired massage for a specific area on your body. 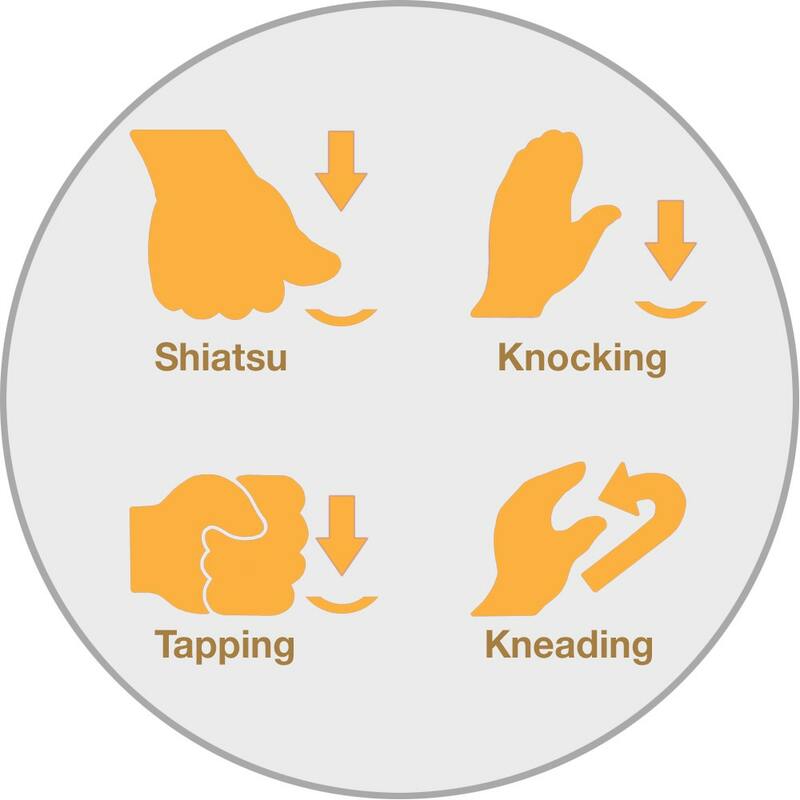 OS-Monarch can perform Kneading, Knocking, Tapping, and Shiatsu. You can either pinpoint a specific spot on your back for the massage or massage by sections of the body. 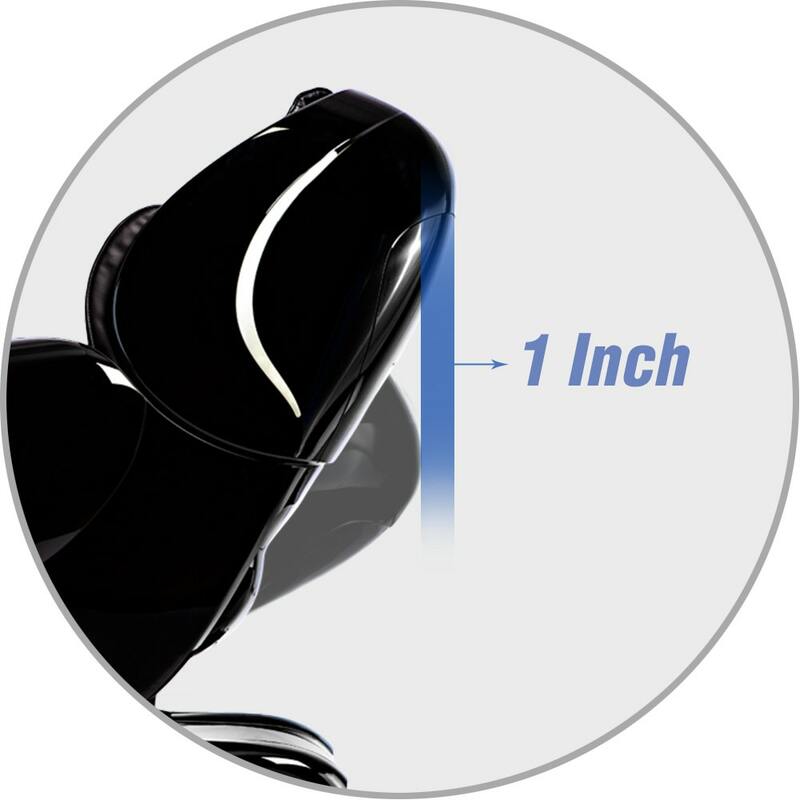 Massage Chair Weight 249 lbs.